Take Responsibility for your Breakthrough! Breakthrough is a power word. It conjures up images in my head of smashing through walls, storming across the finish line and bursting through barriers. It’s talked about a lot and yet to be honest it doesn’t seem like many of us actually do breakthrough. Why is that? I think it’s partly because we are waiting and hoping for someone else to come and do it for us and as a result we are lulled into a life of quiet, desperate excuses. Sometimes, we do face things in our lives where we feel powerless to do anything. However, God calls each of us into partnership with him to see the needed breakthrough happen. God’s sovereignty doesn’t eliminate our responsibility to believe and act according to our faith. Faith apart from works is dead. 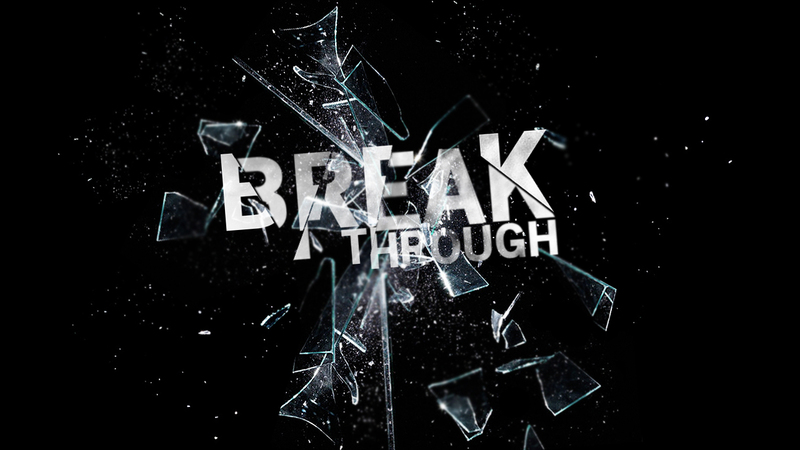 What breakthrough are you believing for in your life? Are you actively pursuing it or are you waiting for someone else to come and do all the heavy lifting? We can depend upon God to be faithful to his word in our lives but we must step up and play an active role in believing for God’s breakthrough power to work in our lives. Zechariah and Elizabeth were the parents of John the Baptist. The events preceding John’s birth were significant and we can learn much from them to apply in our own calling. You can be blameless and still be barren – The bible says that both of Johns parents were righteous and blameless in all the commandments of God and yet they were a barren couple. We are too quick to judge a book by its cover, especially when it comes to people. We often associate barrenness with sin in someone’s life or they have done something wrong. However, in John’s parents case, they were completely blameless and righteous but they were struggling with a point of lack in their lives. If you are experiencing lack somewhere in your life right now, don’t automatically look for what’s wrong but keep your eyes on Jesus and his word in your life. God’s perspective of you isn’t a reflection of your circumstances. God loves you and is near you even in the most difficult of circumstances. God can bring breakthrough to your barrenness – God knows the plans he has for you and he is able to position you exactly where you need to be to get your breakthrough. It was no coincidence that Zechariah was chosen by lot to offer the sacrifice in the temple on the day that God was going to send a messenger to deliver a word of breakthrough for his barrenness. God knows how to get to you what you need for your breakthrough. Be sensitive to the opportunities God brings your way because he could very well be positioning you for a breakthrough. Don’t stop praying in barren seasons – The angel Gabriel revealed that God had heard Zechariah’s and Elizabeth’s prayers. No prayer goes unnoticed by God. The Book of Revelation talks about the bowl of intercession being poured out on the earth. Don’t stop praying because when it seems like nothing is happening and the heavens are brass, the bowl of intercession is being filled up and the time will come when the prayers you’ve prayed in the barren seasons will be answered. Never doubt God’s Word because of your circumstances – Zechariah’s questions were consumed with doubt and he became mute to the day the word came to pass in his life. Never doubt what God has said just because it looks impossible. We walk by faith, not by sight. Too many of us measure our future based upon our past and present circumstances. When God’s NOW word kisses your substance of faith, the possibility of transformation in any circumstance is made possible. Faith activates the word of God in your circumstances. Nothing is impossible with God – When the angel Gabriel shared with the virgin Mary the word of the Lord, he made reference to the miracle in Elizabeth’s womb and declared ‘Nothing is impossible with God’. The enemy would try to convince you that you are limited by your circumstances but the devil is a liar. There is always a way through with God on your side. You and God are a majority. I know it may seem like the end but with God the end is just the beginning of a new season in your life. 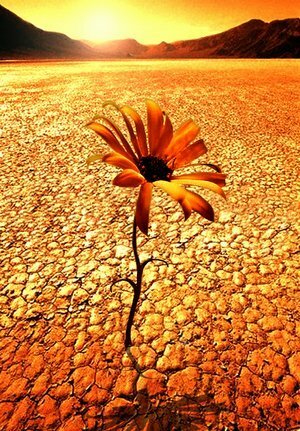 Barrenness doesn’t have to be the theme of your life. God wants to move you from barrenness to fruitfulness.